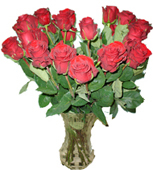 Flowers and gifts same day delivery by local florists in Russia, Ukraine, CIS with discounts. 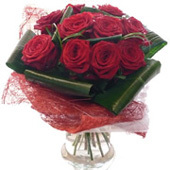 Here you may shop for: Gerberas arrangements, lilies and roses arrangements, bright roses arrangements with ghypsophillas for any celebration, bouquets of pastel colours, chrysanthemum of different colours, anthurium arrangements with white lilies. A nice basket with yellow 1 chrysanthemum with greenery is a lovely gifts for any occasion. It can speak for you and cheer up your friend, relative or beloved. 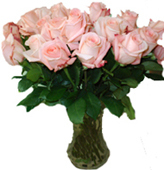 A wonderful heart of 21 pink carnations, 9 chrysantemum and greenery will make your beloved the happiest in the world. Sweet bouqet with 5 gerberas,ghypsophillas,greenery will warm the day! 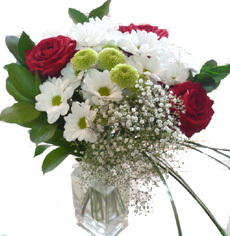 Fresh spring soft bouquet will be a nice present to any occasion! Large - 11 chrysanthemum; medium - 9; small - 5 chrysanthemum.